Emergency and general plumbing, leaking taps, backed up toilets and blocked sinks and more. Fast and reliable services for the Leeds area. Gas boiler repairs, central heating, leaks and safety checks. 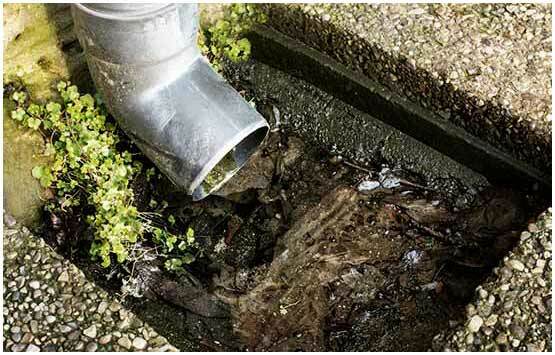 Sinks, toilets, drains and manholes unblocked using rods or high pressure drain jetting equipment. We are fully qualified to repair and service all types of unvented hot water systems and cylinders. FOR A RAPID RESPONSE GIVE US A CALL! Small Plumbing Job Specialists Doing The Larger Jobs Too! 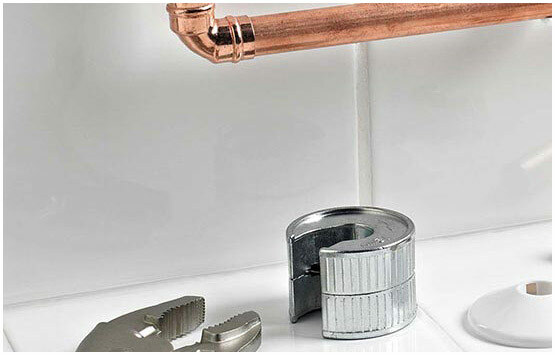 If you require a Cookridge plumber we’re available for all you plumbing related problems, no matter how big or small. 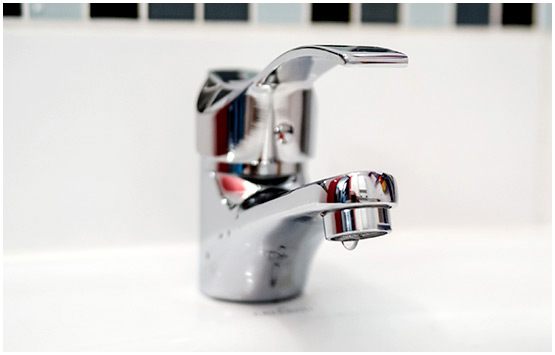 From small jobs such as leaking and dripping taps, blocked sinks, backed up toilets and flushing problems to larger jobs such as central heating and combination boiler repairs, unvented hot water systems and blocked external drains. In fact we carry out all types of plumbing, drainage, gas and heating work. We offer a 24 hour Emergency Plumbing Service to Cookridge, Horsforth, Adel, Rawdon, Yeadon, Guiseley and the surrounding areas. If you are within these areas we can often get to you within the hour, if we’re not already on a job. For non-emergency plumbing, heating and drainage issues you don’t have to wait that long either. If available we may be able to visit the premises the same day you call and having a fully stocked van means we usually give a permanent fix that first visit. With more than 25 years of experience in plumbing, gas and drains we’ve come across all sorts of problems and are prepared for them all. We use Gas Safe Register Engineers that can work on all kinds of gas appliances and types of gas, both commercial and residential. 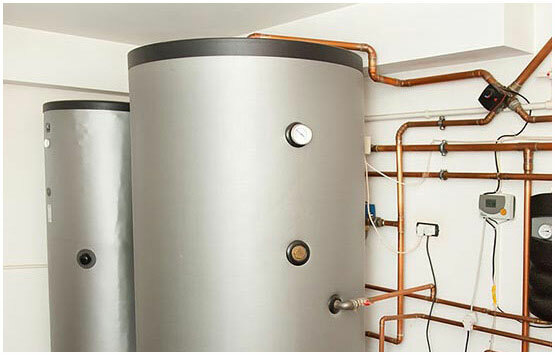 Our bpec Qualified Plumber has the certification necessary to carry out work on unvented hot water systems such as water heaters and cylinders. Even in unsociable hours, we don’t charge a call out fee, you will only be billed from the time we arrive at the property. There are no hidden fees for travelling expenses or for the time it takes us to get there. A good plumber you can rely on and fully trust to get the job properly the first time can be hard to find. Highly skilled and competent plumbers often come with a premium price. For the quality of service we provide, you will find our rates to be competitive. If you are over the age of 65 ask us about our pensioner discounts. These are available all year round and for a wide range of services and products. Our phone is manned 24 hours a day by a human being, we don’t use answering machines and it will always be answered. For Emergency work a plumber will usually arrive within the hour, if we are unable to make it in that time we will inform you when you phone to book. If we’re on route and find traffic to be slow we’ll keep you updated all the way. For same day work we shall fit you in when we can if you’re flexible, you can also book us for a prearranged time and we won`t ever keep you waiting. If you’re in Leeds and require a Horsforth, Adel, Rawdon, Yeadon, Guiseley or Cookridge plumber you can call us anytime! Our plumbers are bpec qualified and have the certification needed to work on unvented hot water systems. For gas related work we always use Gas Safe Register Engineers. We’re available 24/7 throughout the year for emergency call outs at no extra cost.